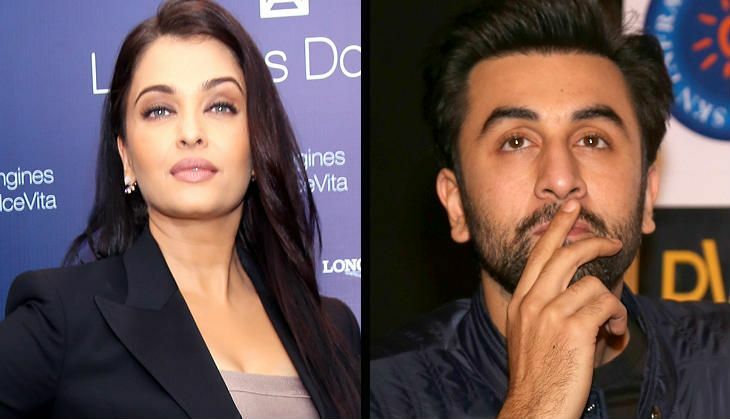 Home » Bollywood News » Ae Dil Hai Mushkil: Aishwarya Rai refused to do intimate scene with Ranbir Kapoor. So, the makers tried this! Ae Dil Hai Mushkil: Aishwarya Rai refused to do intimate scene with Ranbir Kapoor. So, the makers tried this! 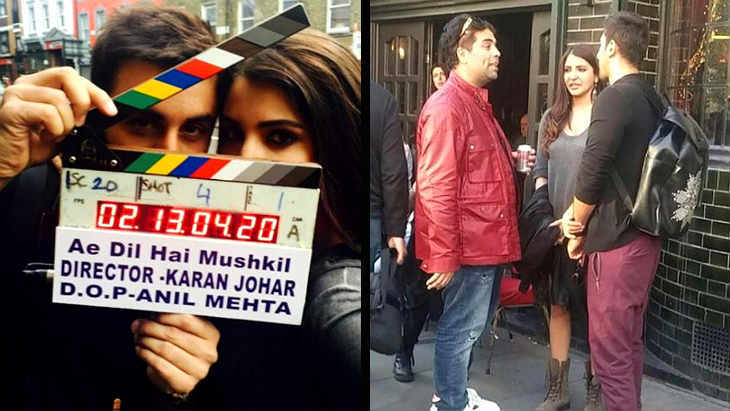 Karan Johar's next on-screen offering, Ae Dil Hai Mushkil is an unconventional love story. Featuring Ranbir Kapoor, Aishwarya Rai Bachchan, Anushka Sharma, and Fawad Khan in pivotal roles, the film has been making news since its inception. And now, this latest update has created a big buzz. Since it's an intense love story and features Ranbir-Aishwarya in a romantic angle, the script demanded an intimate scene between the two. However, Aish declared herself uncomfortable filming any such scene with Ranbir making the team resort to some clever ideas to shoot the scene. "The scene has been shot in a very aesthetic manner. It has Ash and Ranbir eating chocolate off each other. Initially, the script of ADHM (as reported by After Hrs earlier) demanded a kiss and a passionate scene between the leading man Ranbir and Aishwarya but she expressed discomfort about filming the scene, so KJo agreed to shoot the scene in such a way that it would not involve an actual liplock. The intimate scene between Ash and RK too will not have any skin-show by the actress." Also read: Why is Lisa Haydon excited about Ae Dil Hai Mushkil? Earlier, Catch had revealed that the storyline of the film involved Pakistani context. In fact, a set mirroring the Pakistan landscape was created in Lonavala for the film's shoot. Directed by Karan Johar, Ae Dil Hai Mushkil is slated to release on 28 October during Diwali this year. The music of the film has been composed by Pritam Chakraborty. Also read: Is Karan Johar's Ae Dil Hai Mushkil an Indo-Pak love story?